Funny way to make music! 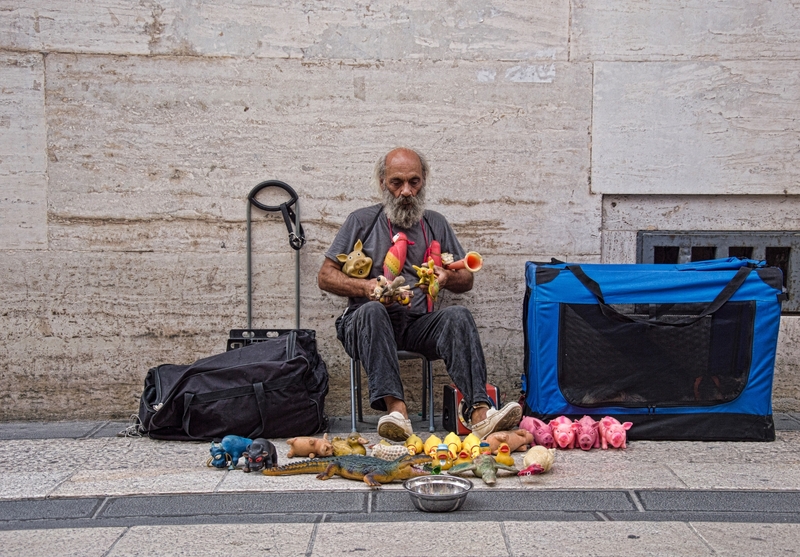 This man created music using his dogs toys...so originally done!! !